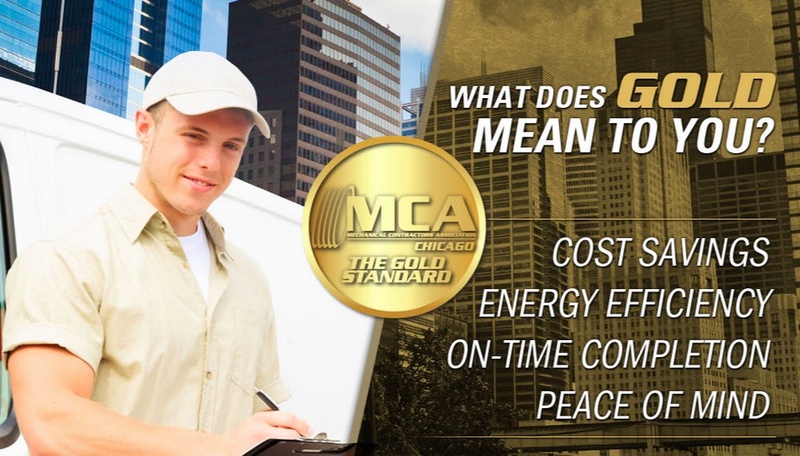 MCA Chicago has made safety a priority for decades. 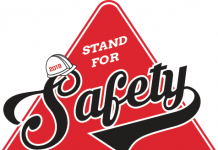 The 127-year-old association’s leadership has set a goal to enhance safety standards and participation, reflected in its annual MCA Safety Awards. 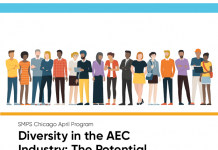 The association’s commitment to safety traces back to before the Occupational Safety and Health Administration (OSHA) was established in 1971, when it hosted safety training seminars for its members. There is still work to do. About one-third of MCA Chicago’s 76 members participate in the safety awards – the goal is to achieve 100 percent support. 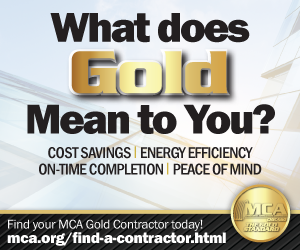 How does MCA advance safety? Toolbox Safety Talks: Regular emails educate contractors and workers about important safety practices such as Choosing Safe Rigging Hardware, Angles/Tensions for Slings and Hardware, and Working Safely with LP Gas. Paycheck safety inserts: These reinforce safety messages in weekly paycheck envelopes. MCA designs clever new “safety stuffers” every year with attention-getting graphics to engage workers in the important safety messages. 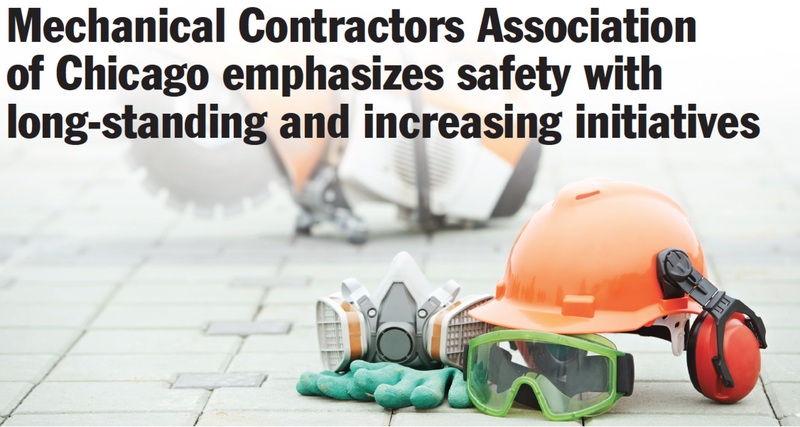 In-person safety classes: These are taught at the MCA’s Construction Education Institute,including CPR/First Aid, wAED, and courses about OSHA regulations. 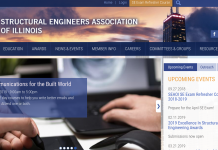 Online safety instruction: MCA Chicago subsidizes 100 percent of the costs of proven online safety instruction. These computer courses include the OHSA 10-Hour and 30-Hour course, as well as several other hand-picked courses including the National Safety Council’s distracted driving course, NFPA 70E, HazCom training and workplace violence protection. Safety Store: The MCA’s online Safety Store subsidizes important safety items, most notably good-looking, comfortable safety glasses, along with safety vests and many other safety items needed to keep workers protected. There are also hard hat stickers, with bold graphics and safety messages.